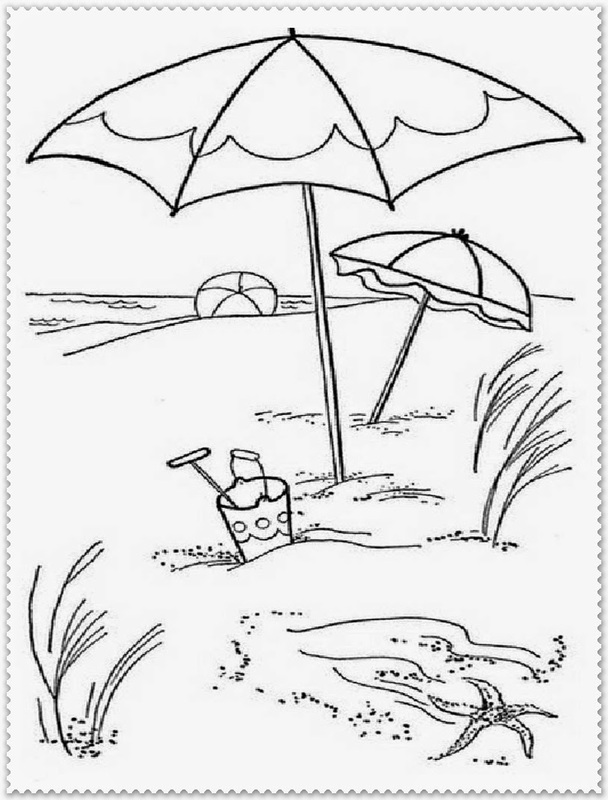 When summer is coming it's time for us to go to the beach and having much fun there. 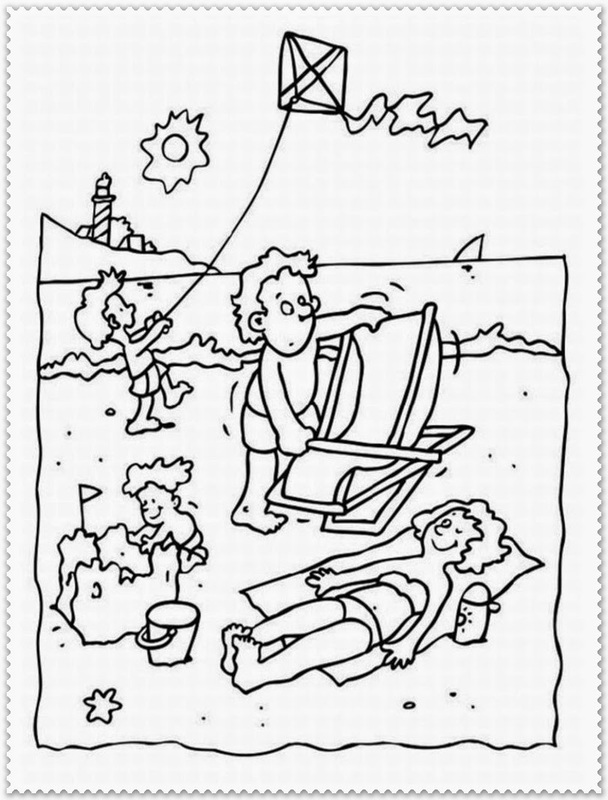 Swimming, surfing, snorkling or just playing ball on the beach with friends or brother and sister is a few wonderful moment that we can have on the beach and all of them are here. 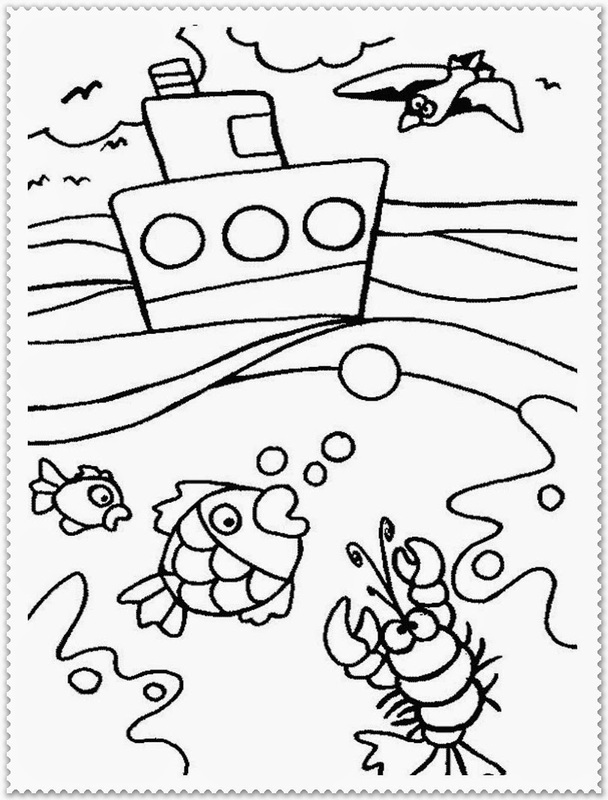 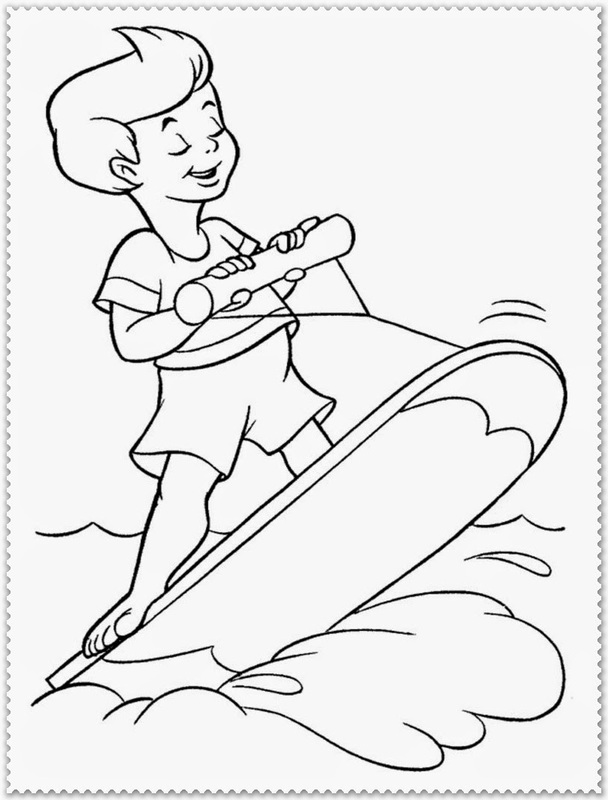 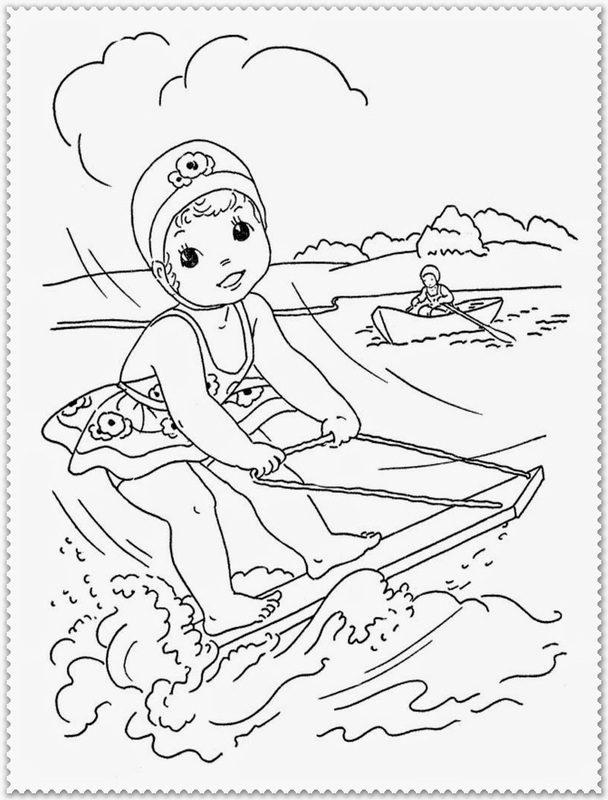 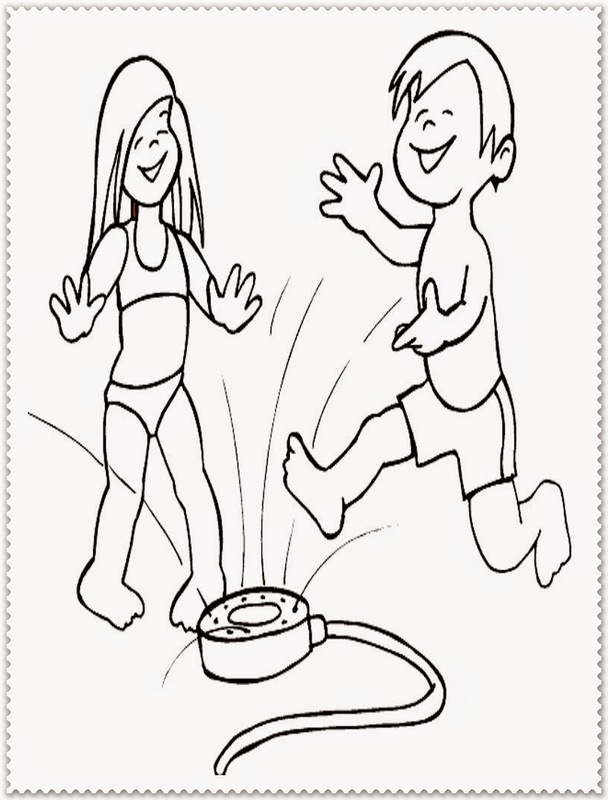 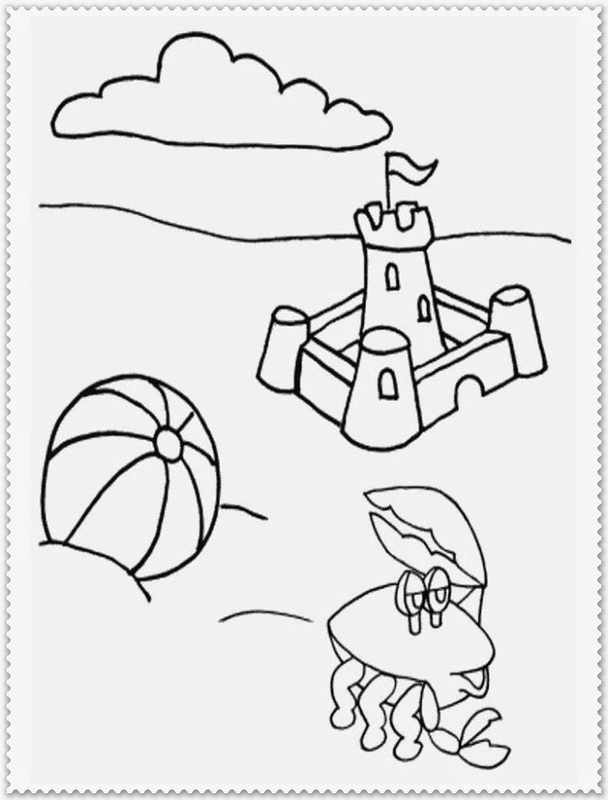 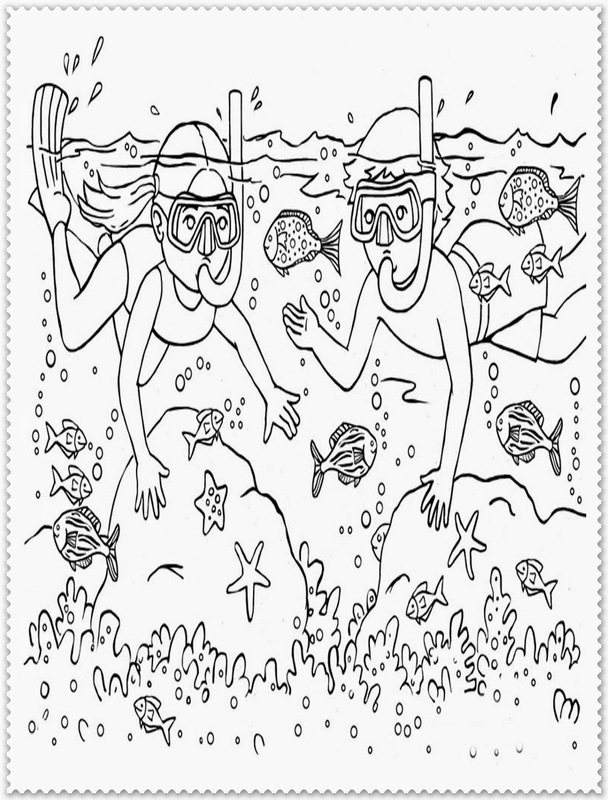 Here you can downloads many free summer coloring pages. 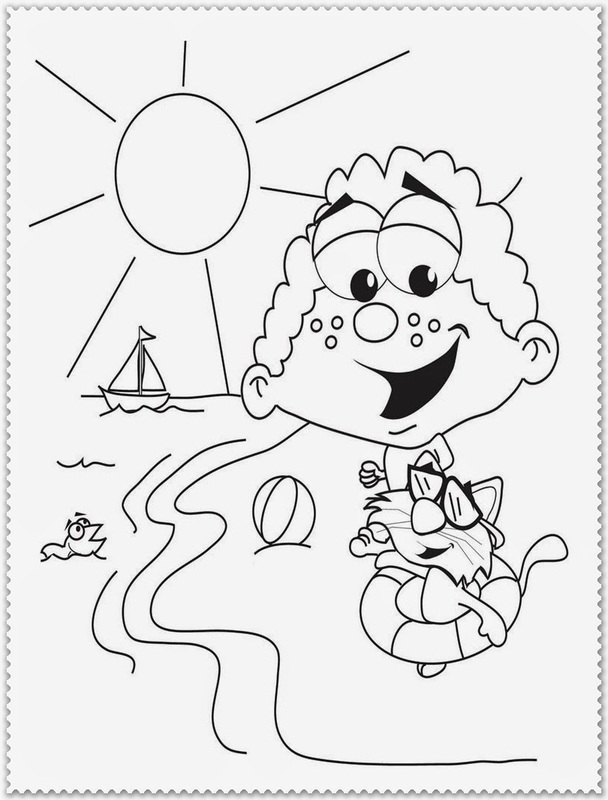 Which one is your favourite you can tell us on the comment sections under all of the coloring pages images. 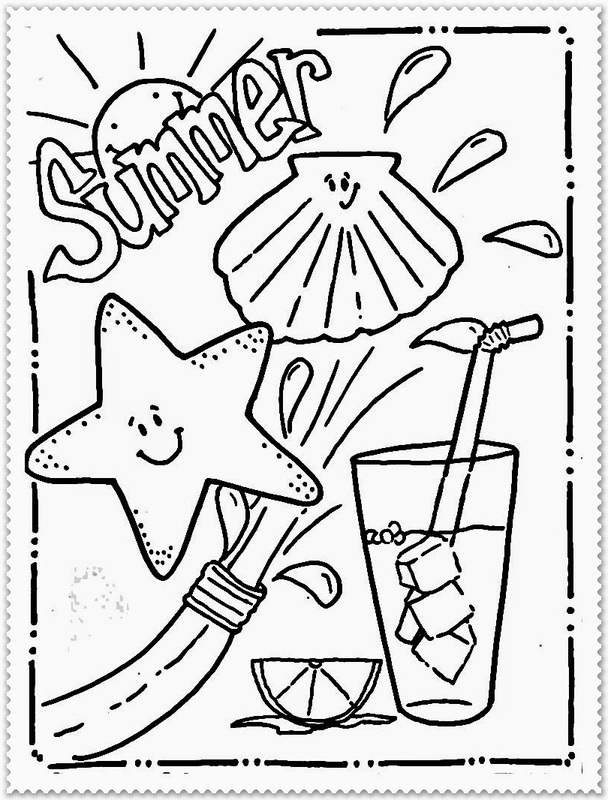 Download and print out all of this free printable summer coloring pages to make your summer time more wonderful.